A Native of North Carolina, Lynn has lived over 36 years in the Charlotte area. She is a graduate from University of North Carolina at Charlotte with a B.A. in Business Administration. With 10 years, experience as a Buyer/Resource Coordinator and 13+ years in Real Estate, she can provide a professional service to meet your real estate needs. 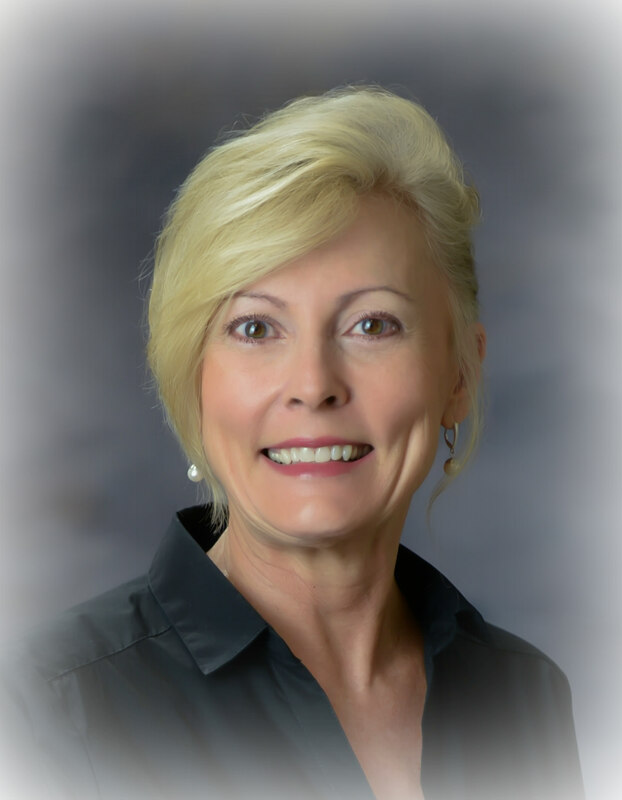 She is a full time licensed REALTOR/Broker, GRI, ASP in North Carolina. Lynn resides on Lake Norman, Sherrills Ford area with her husband. She gives back to her community by volunteering her time with local mission work. She is an active member of a “Prayer Warrior” group, praying for her adult children. With a passion to help others, she is prepared to help you find a dream home for the least amount of money. She has the experience to show you what it takes to get your home sold for top dollars. Call Lynn today for a very important investment……A HOME….!! !